From producer to consumer, edible to non-edible, food to fodder, and farm to table, agricultural products touch every aspect of life. The ag sector powers foreign trade, creates jobs, develops economies, bolsters global revenues, and is heavily relied upon by other industries. 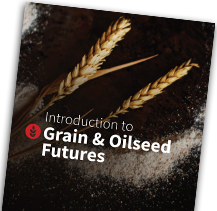 Agricultural futures encompass a variety of grains, oilseeds, livestock, dairy, lumber and other products, which are ever-evolving through innovation and technology. 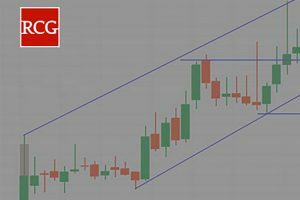 Grains futures and options contracts, specifically, are both widely accessible and popular with traders seeking liquidity, hedging, and risk management opportunities.